ProPin Minimal is a set of minimalistic self-animating pin markers created for use in Final Cut Pro X. Pin point locations, people, or any other subject matters with the use of ProPin Minimal. Choose from 30 different minimal designs that includes a set of motion tracked presets and a set of keyframeable presets. Easily track and customize each preset with on-screen and published controls. As a final point, ProPin Minimal is fully customizable within and exclusive to Final Cut Pro X. 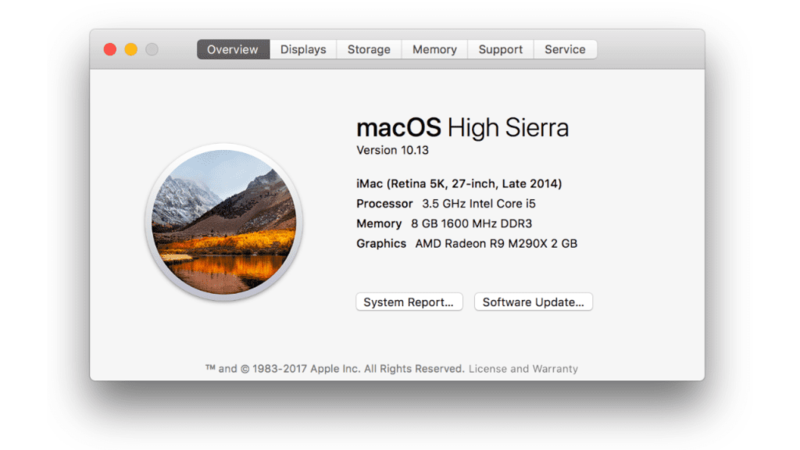 This plugin requires the latest versions of Mac OS and Final Cut. ProPin Minimal is a package of minimalistic motion tracking and keyframeable tracking pin markers created for ease and flexibility. Each set’s presets include a left and right aligned design for added versatility. Each preset features customizable pin lengths, colors, floor graphics, and text. Most of all, ProDicator Minimal comes with a variety of minimalistic designs that results in giving any production a simple and clean professional look. Final Cut Pro X users can add an extra dimension to their production with easy to use on-screen controls. These controls will determine the scale, position, and any type of rotation of title elements with the drag of a mouse. In addition to on-screen controls, all other published controls can be found in the inspector window on the right-hand side of the viewer. Because of these controls, creating smooth animations in any 3D space is a breeze. ProPin Minimal is designed and created from the ground up for Final Cut Pro X editors and users. 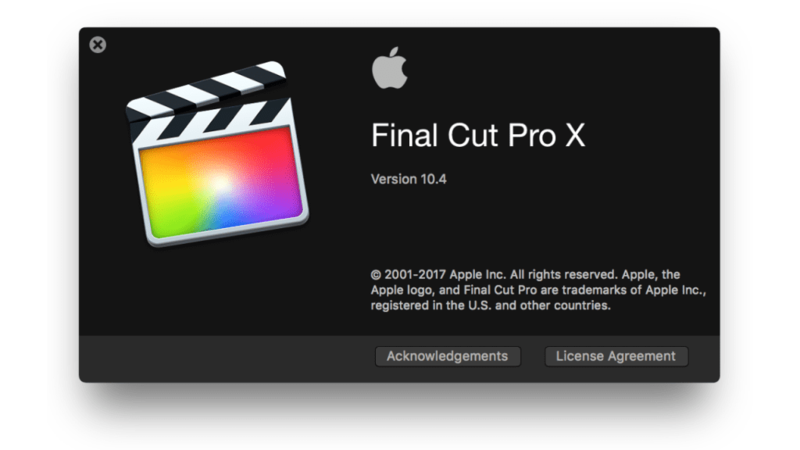 As a result, ProPin Minimal is exclusive to Final Cut Pro X. Furthermore, each preset has been hand-crafted in order to be used with any type of media, whether it is an image or a video. Because of this, simple and effective customization within Final Cut Pro X is a breeze. This plugin includes the Pixel Film Studios proprietary motion tracking technology that lets you track an object with a pin. You also get keyframed presets that allow you to manually track your subject. Why can't I see the motion tracking controls? Inside of this plugin, there are two types of controls. Keyframe Assisted and Motion Tracked. You are currently looking at the Keyframe Assisted ones. If you scroll down the presets / option styles you will find the Motion Tracked presets.